The KZN Midlands will always be a significant chapter in the country's history and struggle against apartheid. Those are words of Premier Willies Mchunu who visited two historic sites in the region to mark Mandela Day. 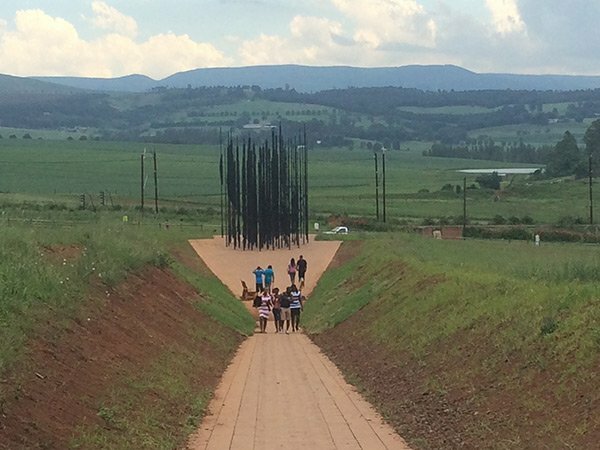 He went to Manaye Hall in the Imbali Township outside Pietermaritzburg and the Nelson Mandela Capture Site near Howick. The hall was the venue for Madiba's final public speech in 1961 before his arrest. Mchunu says the area will forever be etched in the country's memory. "His journey for this purpose begins at Manaye but it ends up here - at Howick - and then he loses his freedom at this exact spot. That should go down in history as well so that people never forget that here lived a person who was caught by a ruthless regime and deprived of his freedom," Mchunu said.